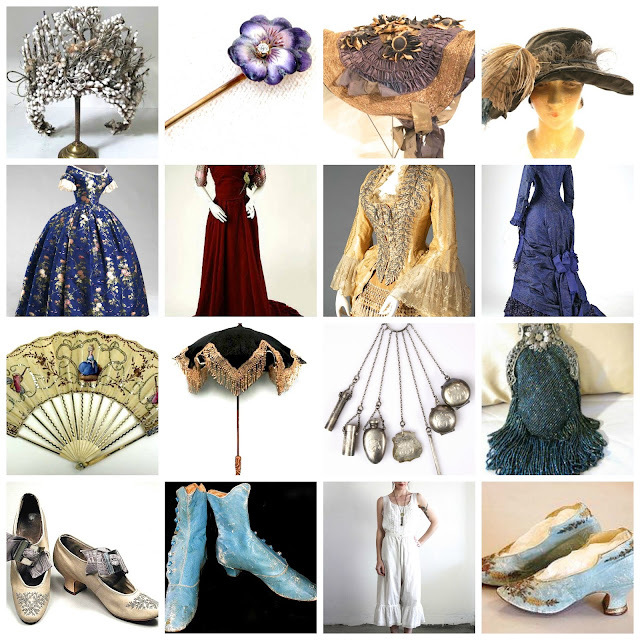 yourgreatfinds: Victorian From Head to Toe! I was researching a piece and found myself looking though lovely things from more than a century ago. Here are my favorites!